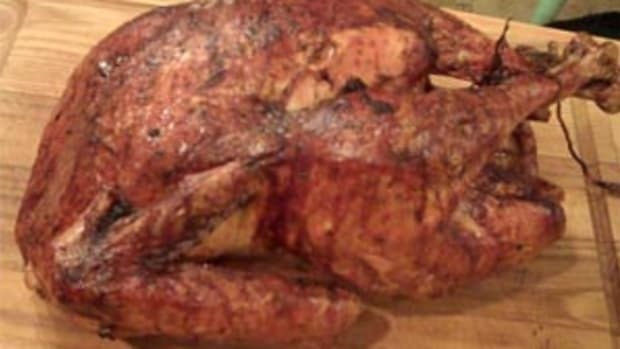 Turkey is not the most sustainable Thanksgiving choice, nor is it the most traditional. 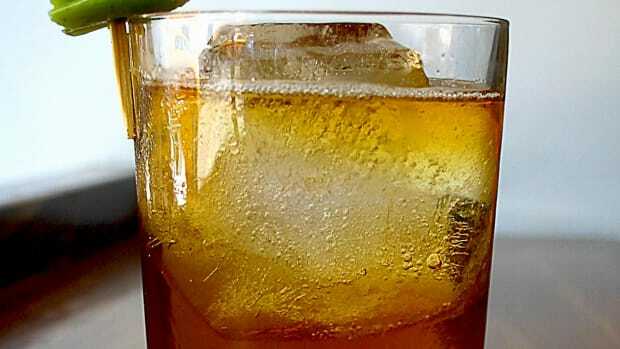 Discover five other choices to try this year. Thanksgiving is a holiday about coming together with family, about giving thanks, and, more often than not, about turkey. But what about foregoing this part of the tradition, this year? 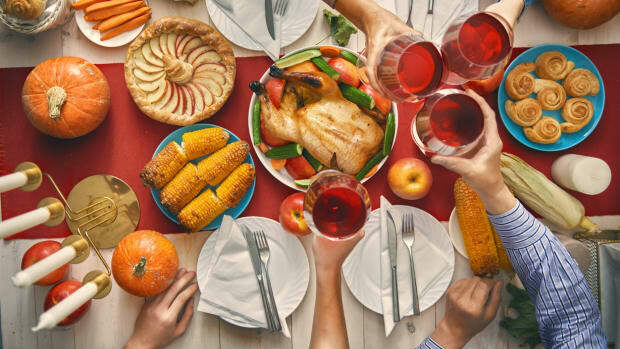 For a more traditional, more sustainable Thanksgiving, you may want to think outside the turkey-shaped box. 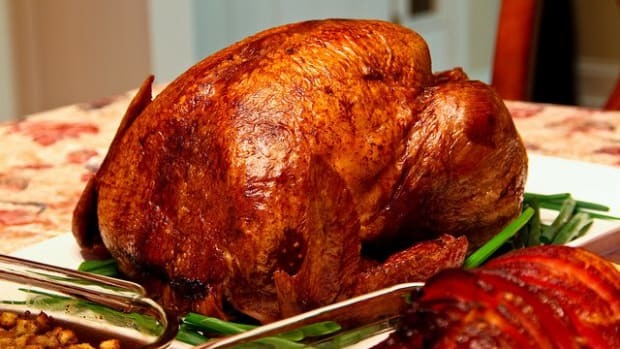 According to a National Turkey Federation survey, 88 percent of Americans eat turkey on Thanksgiving Day. But mass-produced turkeys are far from a humane or a sustainable choice. The conventional turkeys that many will choose for Thanksgiving are, by and large, a variety specially bread to carry 80 percent of their weight on the breast. This makes them so large and disproportionate that they suffer from leg deformities that makes it difficult for them to move – and completely impossible for them to mate by any means other than artificial insemination. To add insult to injury, these birds are often raised in inhumane, overcrowded barns. To combat the negative effects of these unsanitary conditions, these birds are filled with antibiotics, contributing to widespread antibiotic resistance, an issue the CDC has dubbed "one of the most urgent threats to the public’s health." 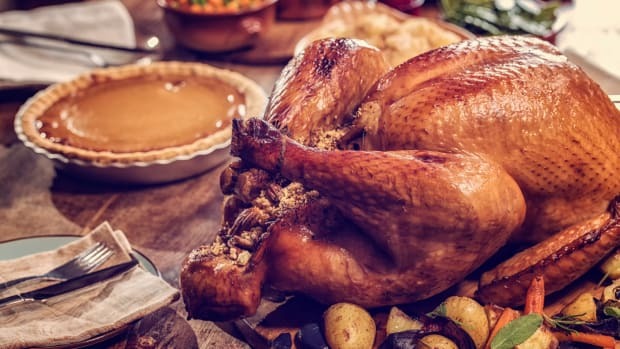 Deviating from the norm and opting for something other than one of these mass-produced birds isn&apos;t just the more humane, more sustainable Thanksgiving choice; it&apos;s also the more traditional choice. NPR reports that it&apos;s unlikely that anyone at the first Thanksgiving ate turkey at all, and if they did, it certainly wasn&apos;t one of these Frankenstein birds. 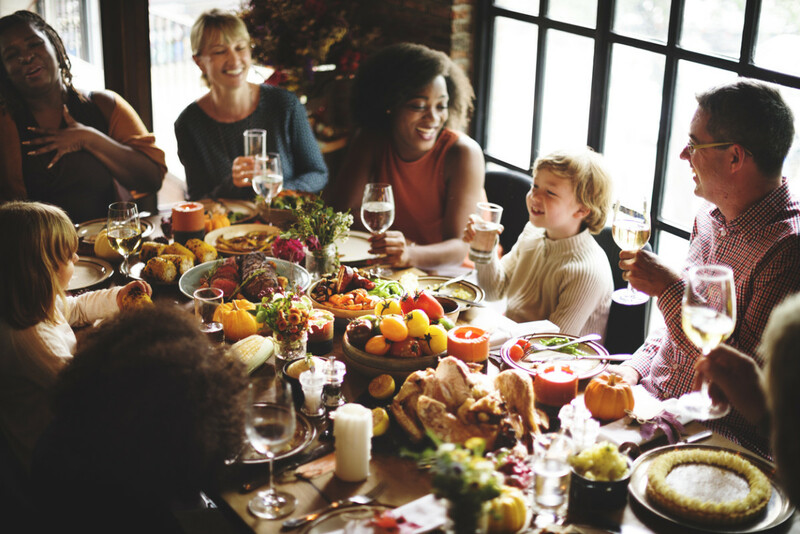 Luckily, we have a few other ideas of how you can make your Thanksgiving more sustainable and more traditional. America boats six species of native quail, and these little birds can be a fantastic option for a Thanksgiving main. While roasted quail certainly doesn&apos;t have the imposing look of a large roast turkey, it can be just as impressive a centerpiece. 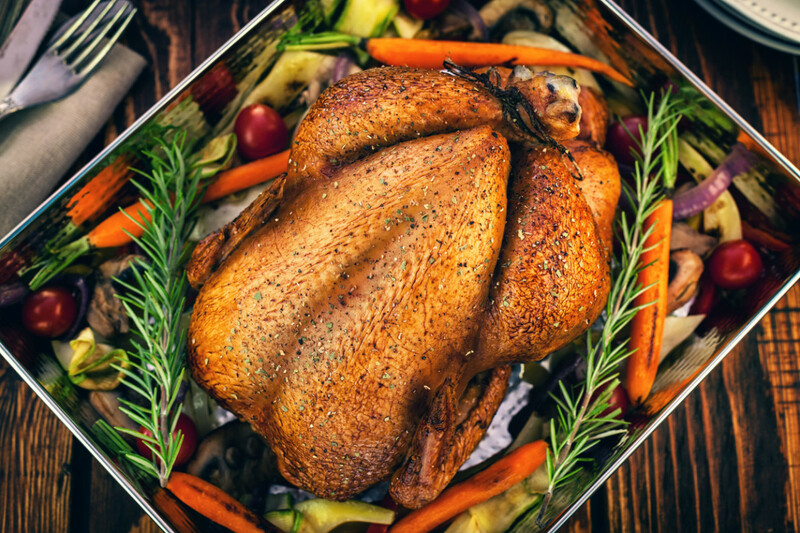 Choosing quail allows the host to serve Thanksgiving as a plated dinner, with each guest getting their own roasted bird (and no bickering over who&apos;s going to carve). As quail has not been industrialized for consumption, it’s easier to find locally raised, sustainable quail near you. 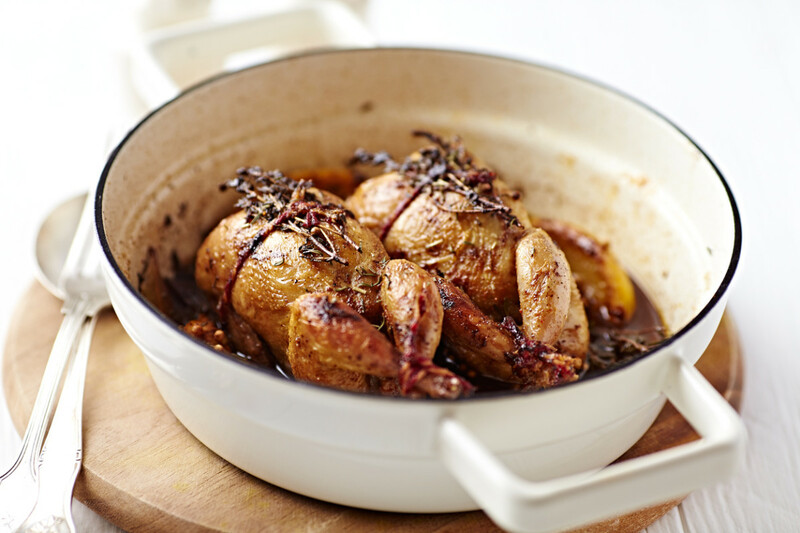 And perhaps best of all, these little birds roast up in a fraction of the time of turkey. Consider cooking up these tasty quail stuffed with fresh figs and prosciutto for a truly seasonal approach to Thanksgiving. 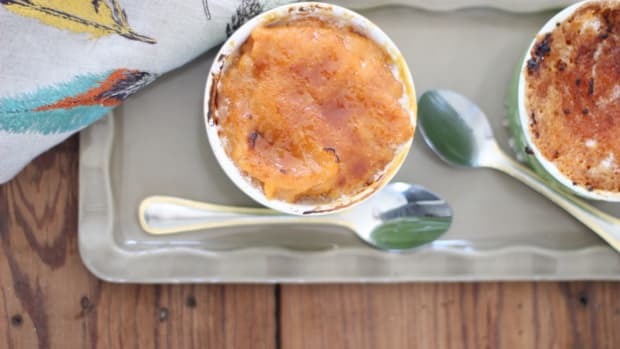 They’ll pair beautifully with all of your favorite traditional Thanksgiving sides. While there&apos;s no evidence that our ancestors ate roasted poultry at all on Thanksgiving, there are indications that oysters were served. Native to the Americas, oysters have the special occasion flair of a Thanksgiving turkey while also being a far more ethical choice. 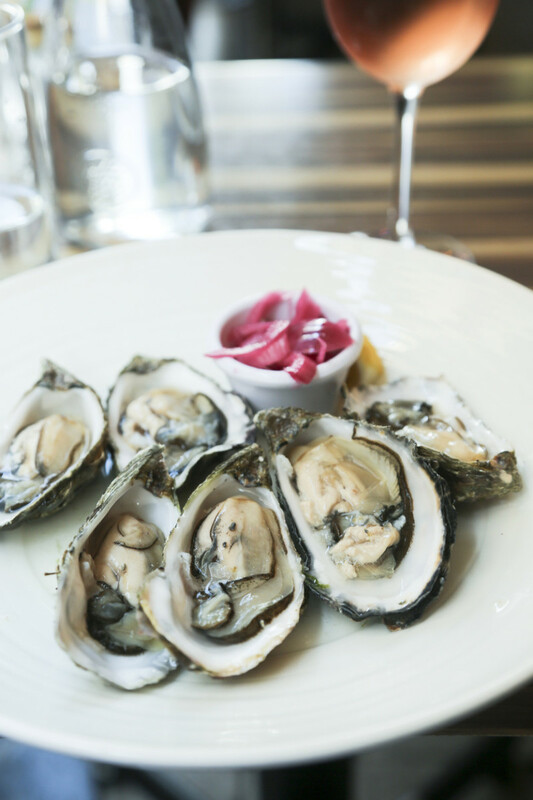 In fact, farmed oysters are considered a “highly sustainable” choice by the Monterey Bay Aquarium, as they naturally filter their environment and require minimal outside inputs like feeds and chemicals. Plain oysters on the half-shell are always a treat, but these baked oysters with bacon and leeks might be even more special. Fish was almost certainly on the first Thanksgiving tables, and while Pacific salmon might not have been among the choices served in what is now New England, we&apos;re not above taking a more modern approach to Thanksgiving and reaping all that the Americas have to offer. Sockeye or pink salmon from Washington State, farmed using lift net methods, has been dubbed a best choice by the Monterey Bay Aquarium’s Seafood Watch program. 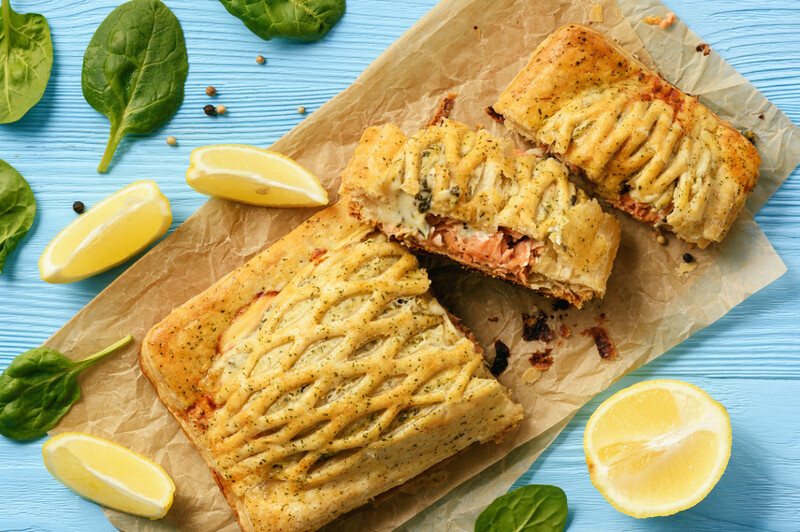 Served wrapped in puff pastry à la salmon Wellington, it will quickly become an impressive, delicious choice for Thanksgiving. 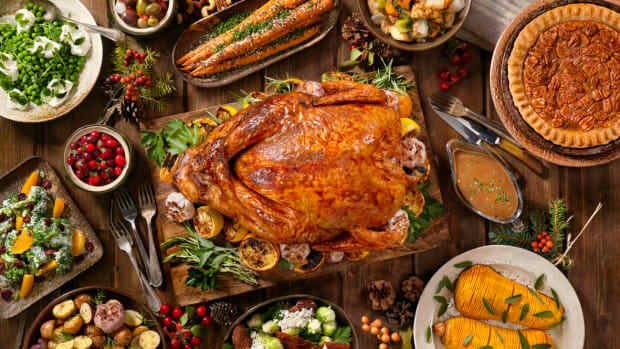 Opting out of meat entirely is probably the most sustainable Thanksgiving choice you can make: estimates show that the livestock industry accounts for somewhere between 14.5 percent and 18 percent of human-induced greenhouse gas emissions worldwide. While an assortment of your favorite traditional Thanksgiving side dishes would probably be more than enough to keep everyone at your table full and happy, if you’re still looking for an impressive main to stand in for the turkey on the central platter, a whole roasted cauliflower may be just the thing. 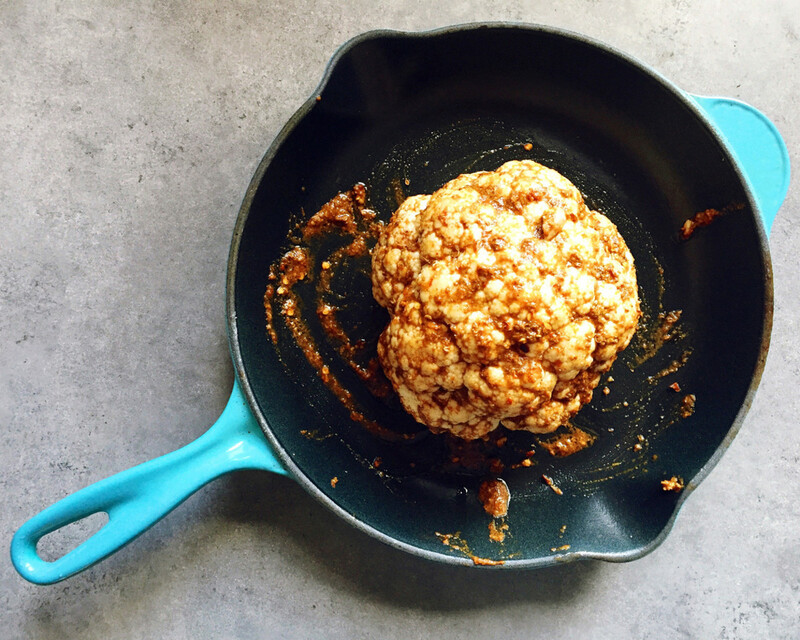 This recipe calls for slathering the cauliflower in a mix of spices, herbs, and tomatoes for tons of flavor. If you really can’t imagine Thanksgiving without a turkey, there may be one more option: a slow-growing, free-range heritage turkey. These turkeys are pasture-raised on small farms and are far more humane and sustainable than their conventionally produced cousins, not to mention far more flavorful, with a rich flavor and a higher dark-to-white meat ratio. 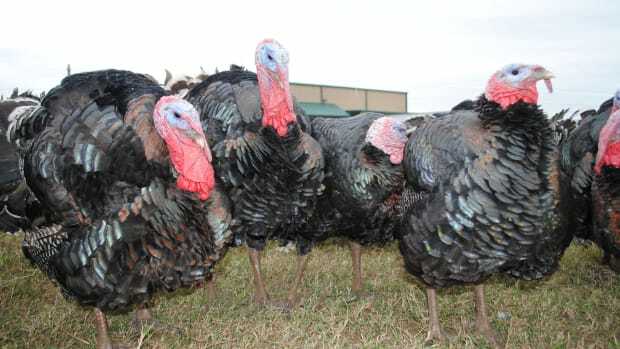 Heritage turkeys are also in far shorter supply, according to Salon, with 30 to 40 thousand raised in the U.S. every year as compared to the 46 million conventional turkeys sold for Thanksgiving alone. But seeking one of these turkeys out for your Thanksgiving feast is probably the best way to keep tradition in the mix while still maintaining your desire for a sustainable Thanksgiving – and that&apos;s something we can all give thanks for.